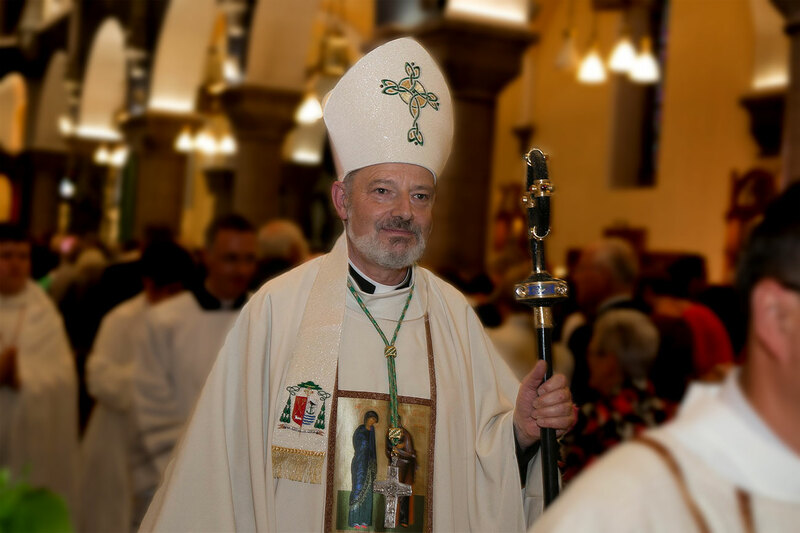 THE Bishop of Elphin, Kevin Doran has this week given his view on cremation. Bishop Doran spoke to Ocean FM about the church’s standing on cremation following a conference at the Vatican on Tuesday. At the conference, which was headed by German Cardinal Gerhard Muller, the consensus was that the ashed of the deceased should be stored in a sacred place. Bishop Doran defended the church by saying it was a forward looking measure which was put in place to help people in the grieving process. “The church is not condemning anybody here. It is not about what happened in the past. I think what the church is anxious to do is to get people to focus a bit more on what we are actually doing and what we are doing and believe in relation to those who have died,”he said. The Bishop spoke about the difficulties surrounding bereavement, and criticised the ‘exaggerated practices’ surrounding cremation. “One of the challenges we all face is letting go when someone dies. That is very natural. I suppose what the church is suggesting is that there is an exaggerated practice [with cremation] of holding on to the dead literally around your neck or in a jar or in the kitchen press. That possibly even prevents us from letting go of them in their human life in such a way that we can look forward in hope to the resurrection,” he said. The Vatican’s stance is that the ashes must be kept in a sacred place such as a cemetery or a church. Speaking at a Vatican news conference, Cardinal Muller said that in recent years, there had been a larger uptake in both in the practise of cremation rather than burial, and in the “domestic” conservation of the ashes of the deceased. “We come from the earth and we shall return to the earth,” Cardinal Muller said.